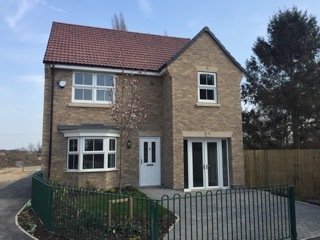 To help buyers through the process of finding and purchasing a new home, local house builder Peter Ward Homes held an Open Weekend at the Manor in Gilberdyke and Habrough Fields in Immingham. 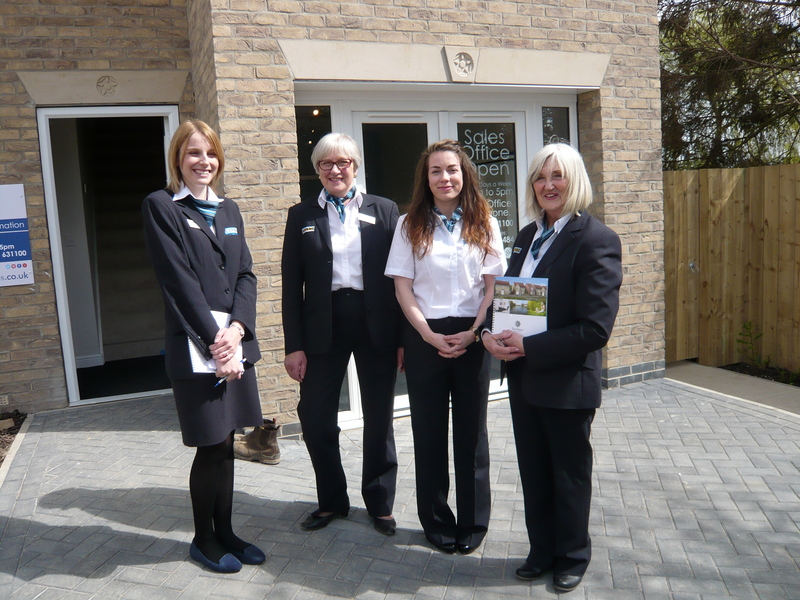 Prospective buyers were able to visit the developments where the Sales Representatives and an Independent Financial Advisor were on hand to help with any enquiries that they had. 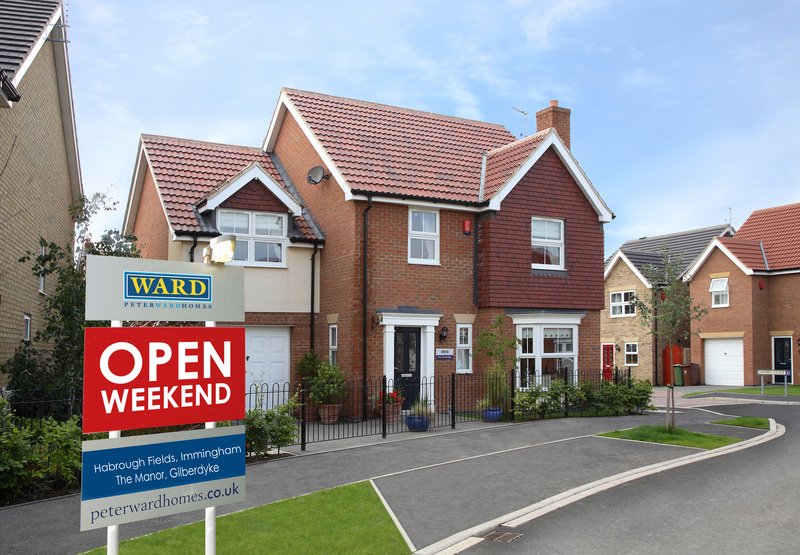 This was not the first successful Open Weekend for the company, with previous events proving to be just as popular. 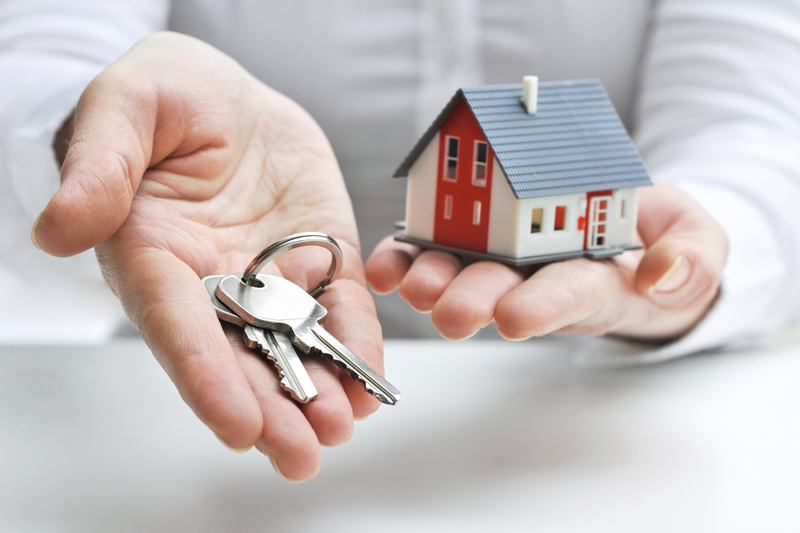 It seems, from the large numbers who attended, that this really is the right time to buy, with many people jumping at the chance to find their perfect home. 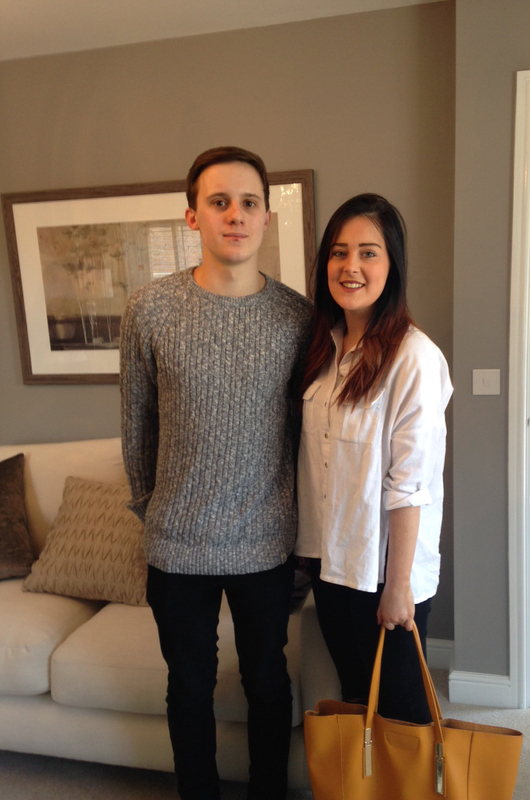 First time buyers, Corey and Laura, were amongst the many people keen to get a look at the new show home. “We really love how modern the design is. It’s great to see that every house is different in style but are all of the same high quality build and finish standard”. 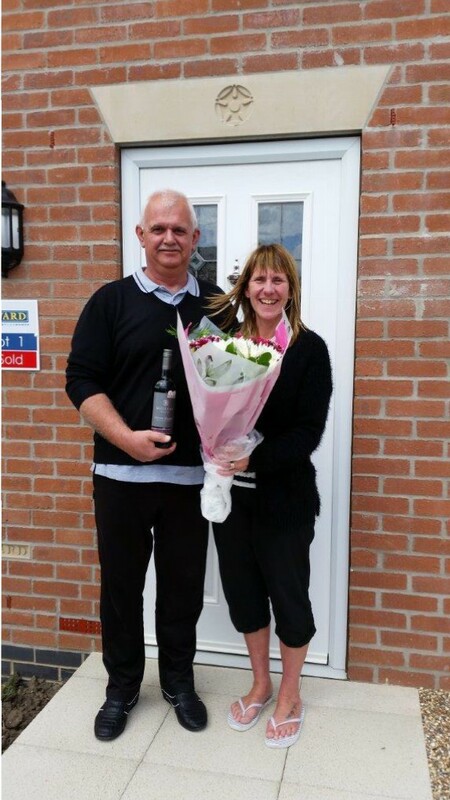 Corey and Laura have recently bought a three bed, Peter Ward home at the sister site, The Willows in Goole. They came to Gilberdyke, as the show home in Goole will not be ready until early May. 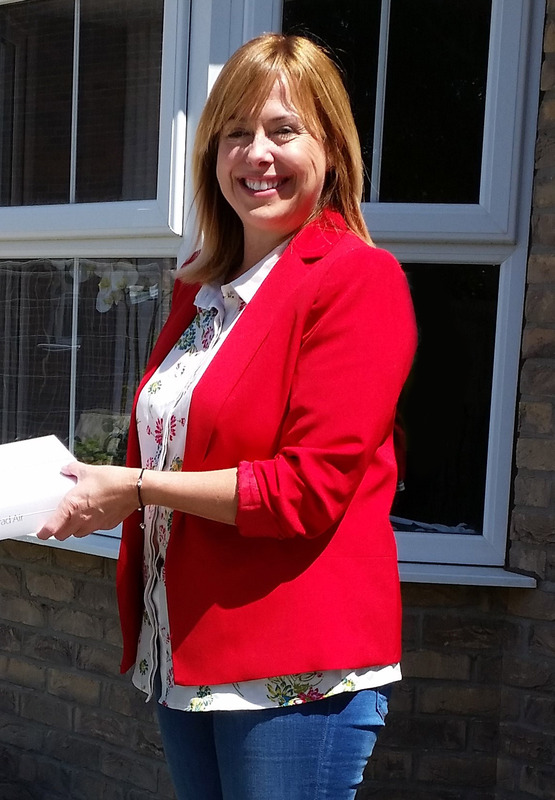 To add to the excitement of the event, Peter Ward Homes were also giving visitors the chance to win a 64GB iPad Air in a free prize draw. Entries came flooding in throughout the weekend with both Saturday and Sunday proving to be as equally as busy. If you’re a first time buyer or are looking to move up or down the property ladder, Peter Ward Homes offers a range of house types to fit various lifestyles. 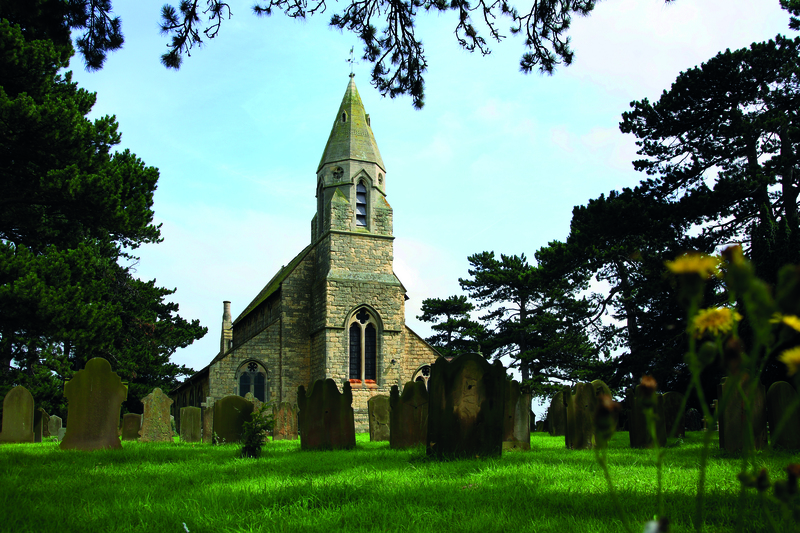 With a mixture of two, three, four and five bedroomed homes there really is something for everyone. 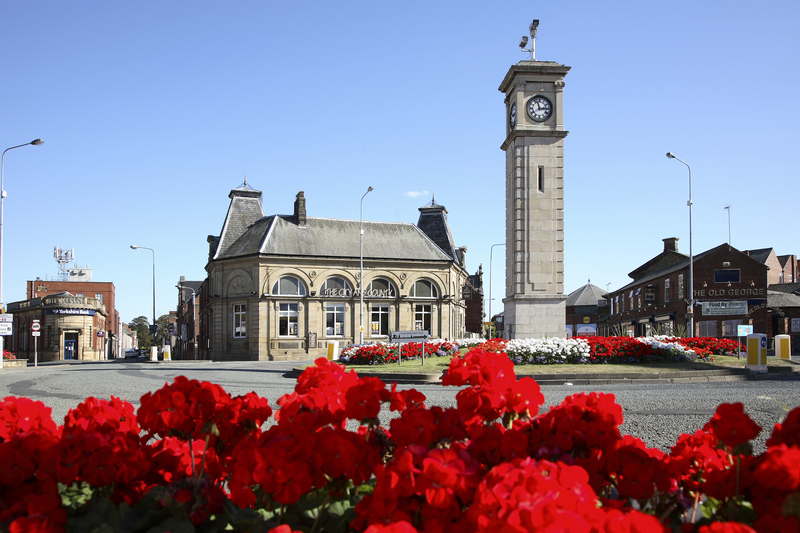 The site sales offices and show homes at the Manor in Gilberdyke and Habrough Fields in Immingham are open 7 days a week from 11am – 5pm. 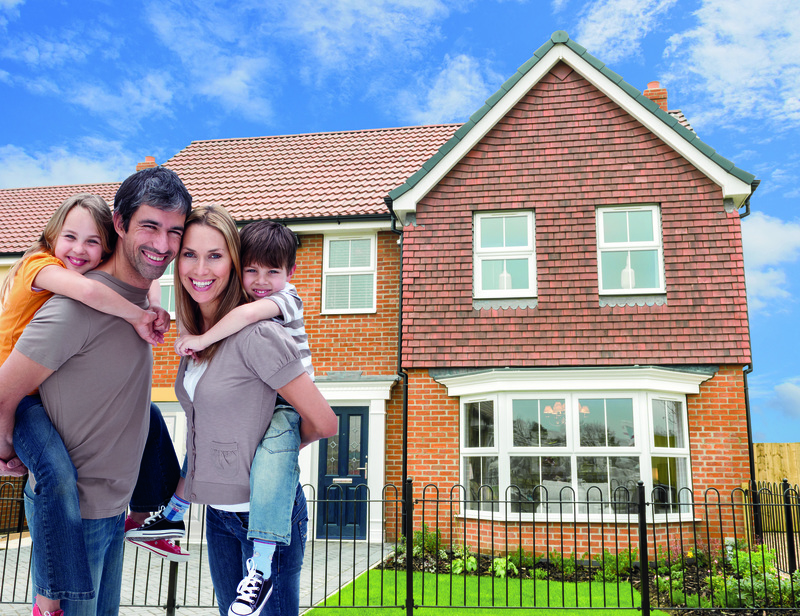 To view all the house types available as well as the various schemes and incentives available, visit www.peterwardhomes.co.uk.